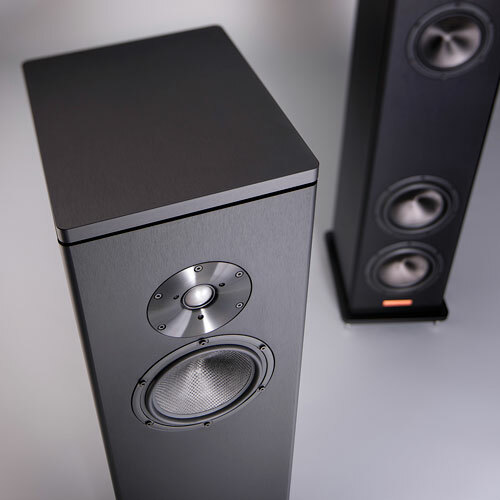 The Magico A3 brings the uncompromising performance and quality Magico is known for at a price point that is more widely obtainable. 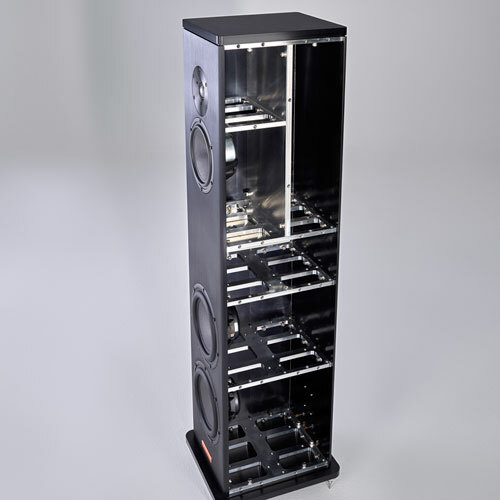 The fully braced sealed enclosure constructed from 6061 T6 aircraft grade aluminum results minimzies resonances and distortion. 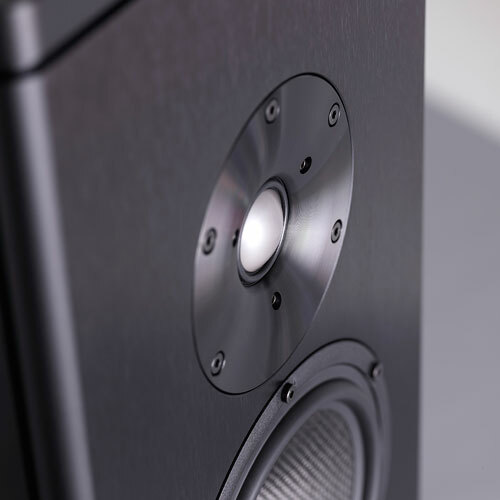 The beryllium tweeter and carbon nanographene cones coupled with custom overhung neodynmium motor systems are optimized for ultra-low distortion and high power handling. 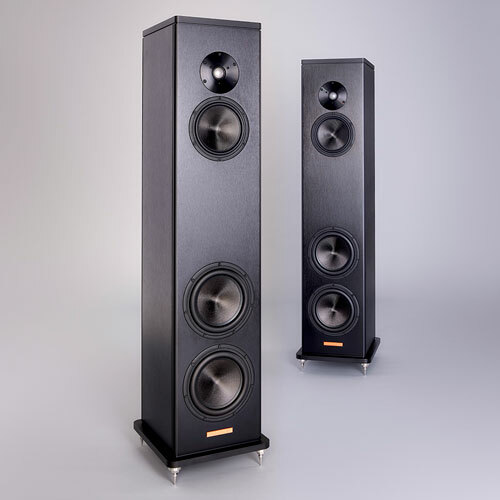 All four drivers are integrated using a proprietary 3-way Elliptical Symmetry Crossover featuring components from Mundorf of Germany to preserve phase linearity and minimize intermodulation distortion. Available in black brushed aluminum.